 CanAm Capital Partners | CACP – Connecting accredited investors with qualifying investments. Because of the trust we established with our EB-5 investor families, many have asked us for non-immigration related investment opportunities offering premium risk-adjusted returns, and which are still consistent with CanAm’s conservative approach to structuring all our EB-5 projects. After diligent preparation to establish a first-class platform, we are pleased to introduce to our investor community two CanAm affiliates to provide access to new investment opportunities. To provide our investors with select equity real estate opportunities with moderate to high returns, CanAm Capital Partners (CACP) has been established. CACP’s investment strategy focuses on geographies and assets where CanAm has informational, operational and other competitive advantages. These investments have an average 3-5 year holding period and generally target a +10% annual internal rate of return combined with cash distribution upon stabilization. To provide our investors with cross-border wealth management solutions, CanAm has established CanAm Capital Management (CACM), an SEC-Registered Investment Advisor, to provide access to strategic partners with expertise in areas that we believe are important to our investors: Tax Strategies, Trust & Estate Planning, Investment Management, Risk Management, and Real Estate.